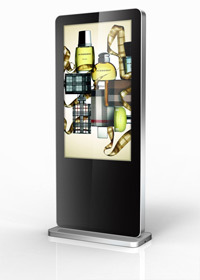 Display Innovations offer a large range of freestanding digital displays ranging in size from 32” to 75”. 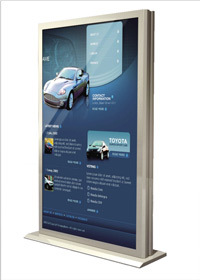 These freestanding digital displays look great for any advertising application and are supplied as a finished product in an attractive housing. 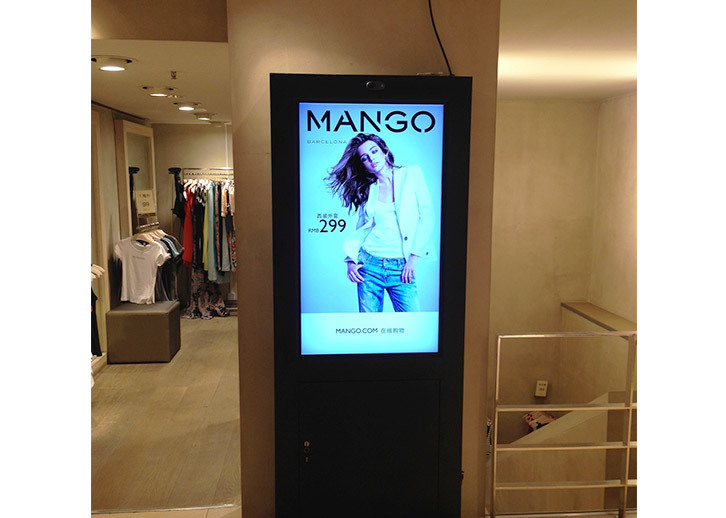 These larger digital screens are becoming common place in Retail environments, ideal for getting your brands message across to a captive audience, as well making your brand stand out from the rest. 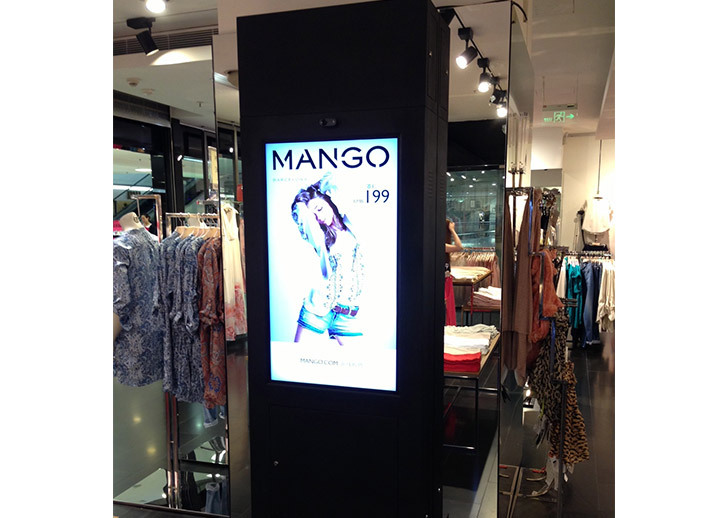 Our state of the art digital displays can be produced bespoke to suit our customers’ requirements. Information can simply be uploaded via USB, SD Cards or the content can even be wirelessly updated with our built-in Android model. Our Plug and Play solutions are simple to install, update and set up. 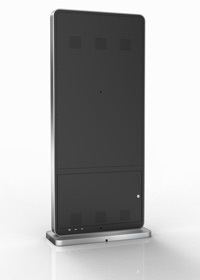 Some of our freestanding models are also available as double sided digital displays and additional features such as touch screen, split screen or WIFI can also be applied to these models.